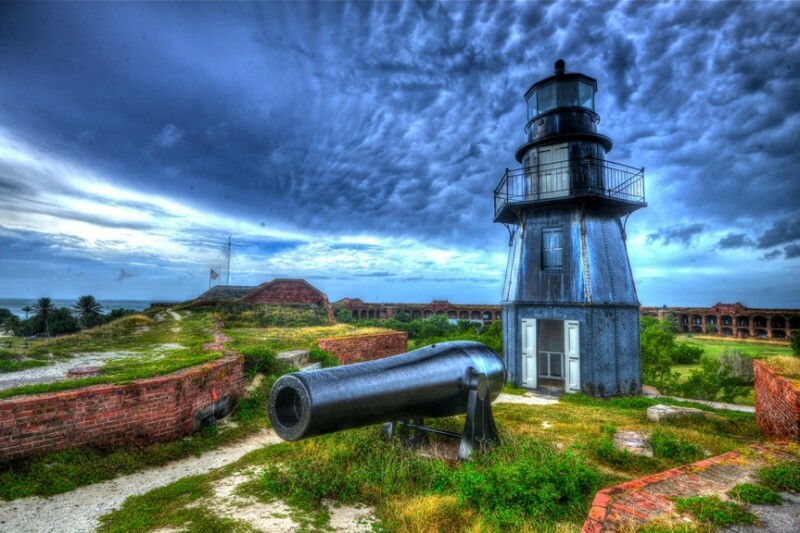 These are images following my trip by boat from Key West, Florida, out to Dry Tortugas National Park and Fort Jefferson located on Garden Key, which was the answer to civilization, such as it once was, some seventy miles due west of Key West. 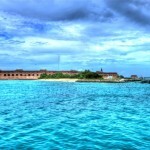 The Spanish originally named the small island chain and coral reefs, “Tortugas,” for the abundance of turtles that once proliferated there. 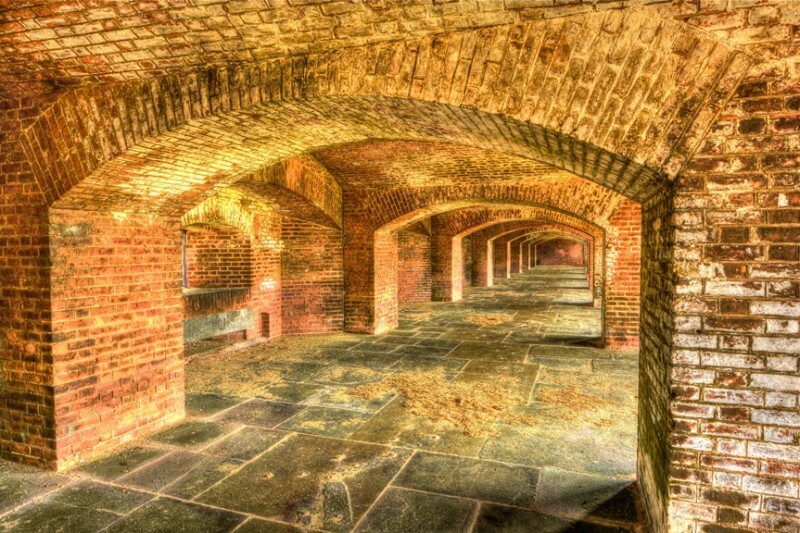 “Dry” was subsequently added due to the complete absence of any fresh water. 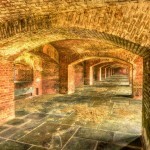 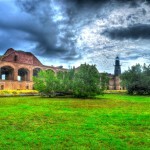 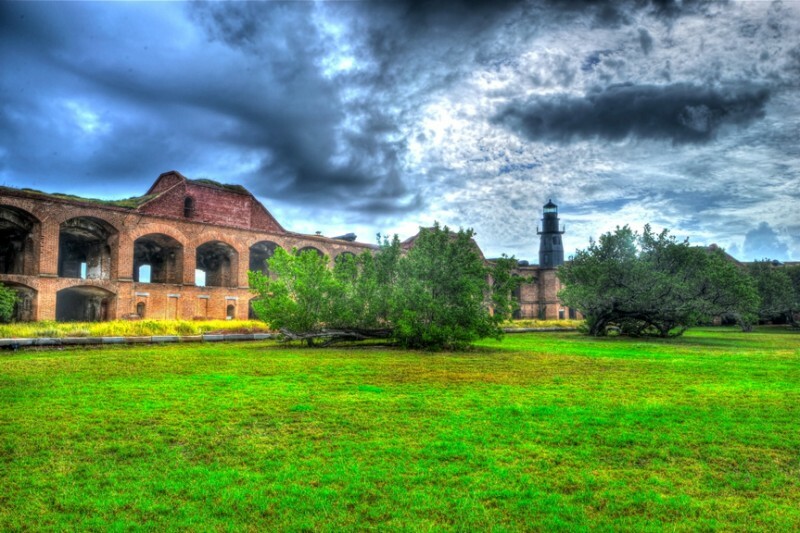 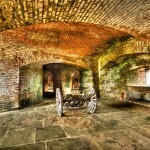 When Fort Jefferson was built in the mid-1800s – modeled somewhat after France’s Devil’s Island – 109 cisterns were constructed to capture rain water. 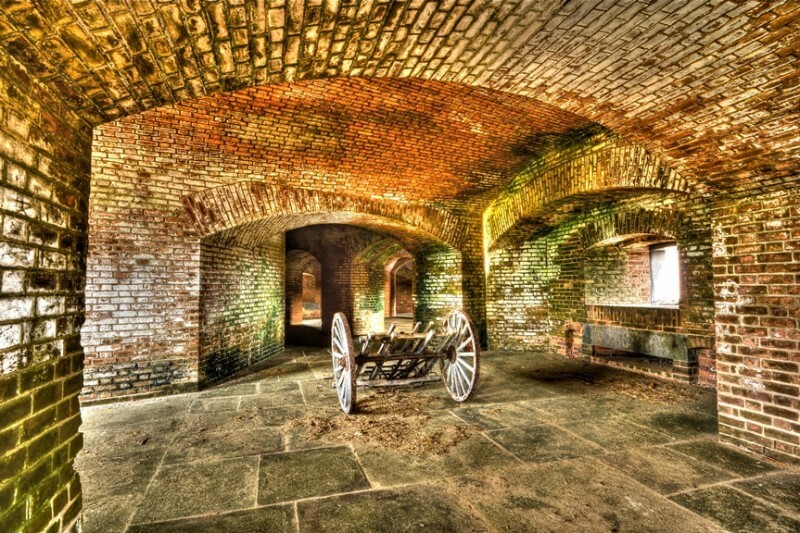 The Fort obtained some notoriety for housing Dr. Samuel Mudd, who was convicted of giving assistance to James Wilkes Booth by having set his broken leg, following the assassination of President Lincoln. 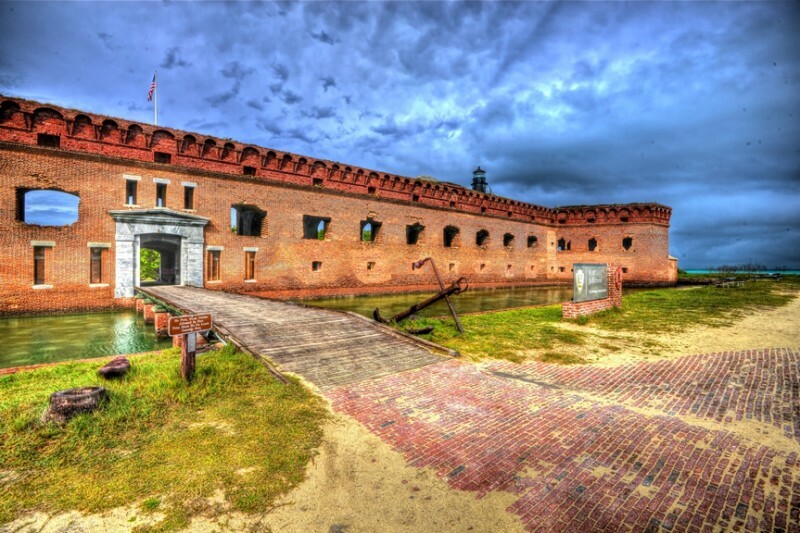 Dr. Mudd was later granted amnesty in 1869 for his capable assistance in containing an outbreak of yellow fever at the Fort that occurred in 1867. 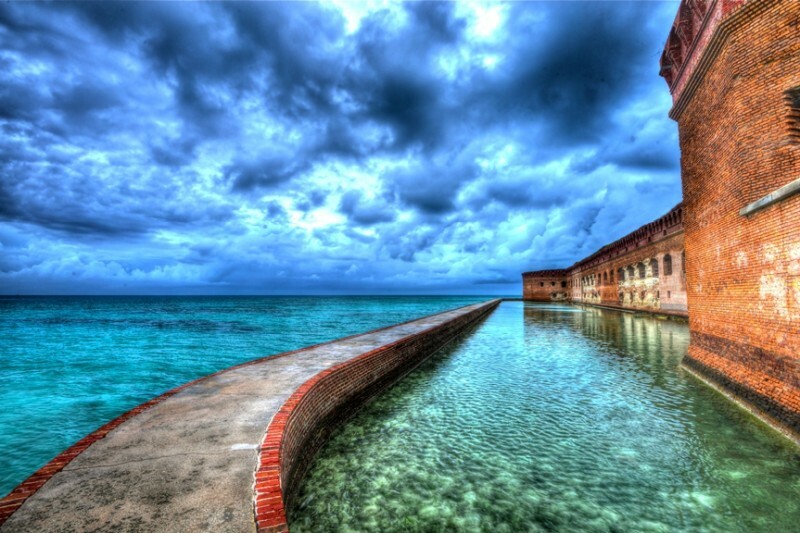 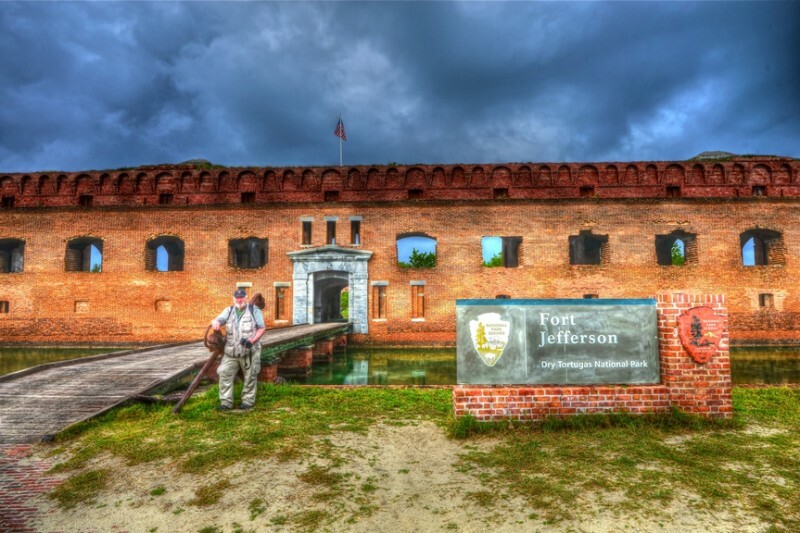 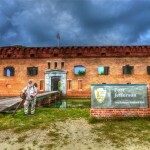 Fort Jefferson was built with the thought in mind that whoever controlled that area would control the sea lanes in the Straits of Florida and Gulf of Mexico. 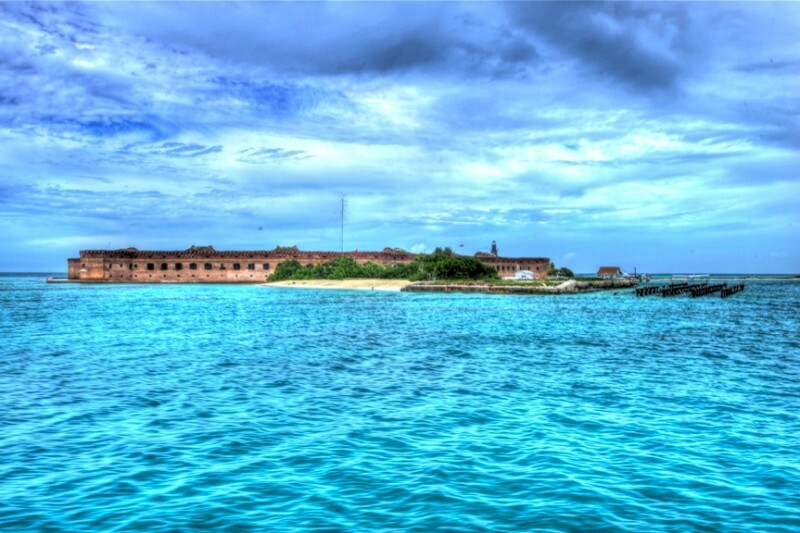 For many years in the 1800s, our Navy repositioned ships in the Dry Tortugas in order to sortie from that base into the Gulf. 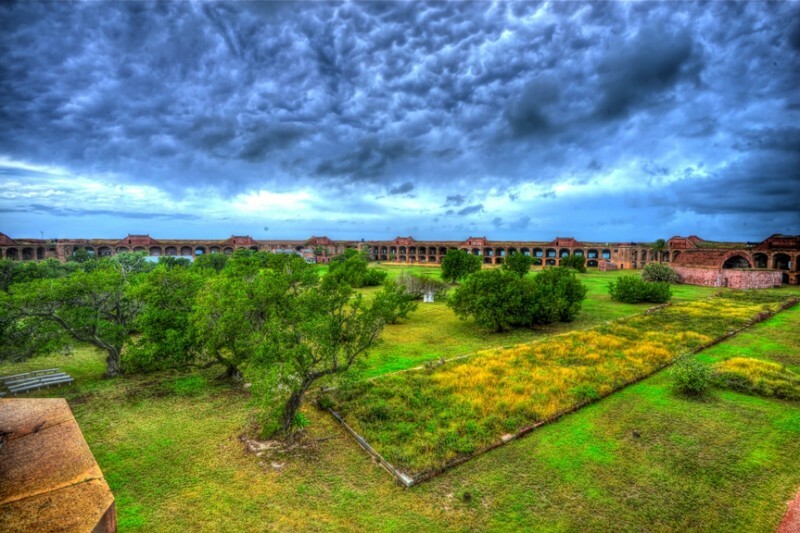 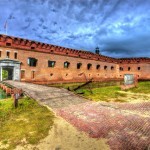 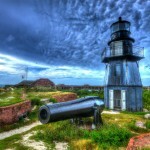 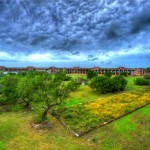 In just over four hours that I had ashore on Garden Key in Dry Tortugas National Park, I managed to walk around the 0.6 mile wall that encloses the Fort’s moat, cross the open space of an immense courtyard within the Fort, climb atop the Fort and walk along some of its high walls, and venture down many of its interior corridors, laden with canon emplacements. 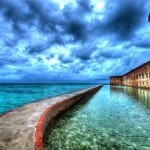 Although the day’s trip begin with our 115-foot ferry plying through 3-4 foot waves in some dense rain showers, the sun fortunately made an intermittent appearance during my stay on the island.